The Polisario Front is again maneuvering against Morocco. 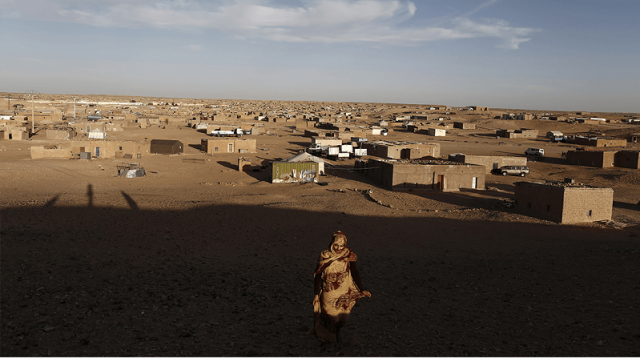 Rabat – In a recent maneuver, the Polisario Front has sent a letter to the Security Council accusing Morocco of violating the ceasefire agreement in Western Sahara. 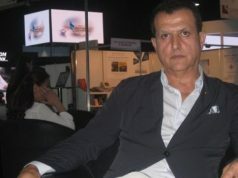 Pro-Polisario news outlet Futuro Sahara reported that the representative of the Polisario Front, Mohammed Ammar, sent the letter. “Morocco’s growing violations seriously undermine the new momentum created by the Personal Envoy and contradict the serious spirit we are supposed to have as parties as we engage in the peace process,” said the separatist representative. The report recalled that the Moroccan army built a sand wall near Mahbes, northeastern Western Sahara. 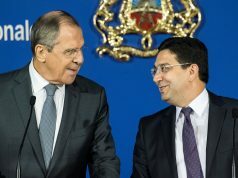 The report, however, said that Morocco stopped the work after MINURSO’s intervention. “As urged by MINURSO, work has now stopped on the wall, and observation posts along its length have been abandoned by the Royal Moroccan Army,” reads the report. Polisario’s letter came on the eve of a Security Council meeting Wednesday morning. The Security Council is meeting April 10 to discuss Western Sahara and to consult on the UN peacekeeping mission, known as MINURSO, and Guterres’s draft report. Ignoring parts of the report in which Guterres mentioned Polisario’s violations, the Polisario Front seized the opportunity before the meeting to make its position against Morocco known. The UN draft report also discussed Polisario’s violations east of Morocco’s defense wall. The report also called on the Polisario Front to meet in Rabouni with MINURSO members instead of insisting on meeting in Western Sahara. The Secretary-General’s draft report also mentioned images taken by Morocco’s high resolution satellite, which Morocco gave to the UN to enable MINURSO to identify and confirm new violations by Polisario, including the construction of several buildings east of Morocco’s defence wall in Western Sahara. 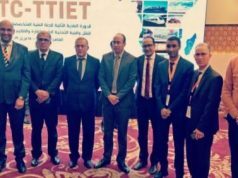 “Over the course of the past year, Morocco has provided MINURSO and the Secretariat with various satellite images of alleged construction and military activities east of the berm, which, they suggest, may be in violation of military agreement No. 1 or paragraphs 7 or 8 of Security Council resolution 2414 (2018),” reads the report. Guterres also warned against major risks of tensions in the region due to Polisario’s military exercises in restricted zones. “I nonetheless reiterate the importance of ensuring that no action, in particular of a military nature, be conducted that could risk creating tensions,” he said.